NEW YORK (WABC) -- If you know a dog named "Bella" or "Max" in New York City chances are, you're in good company. 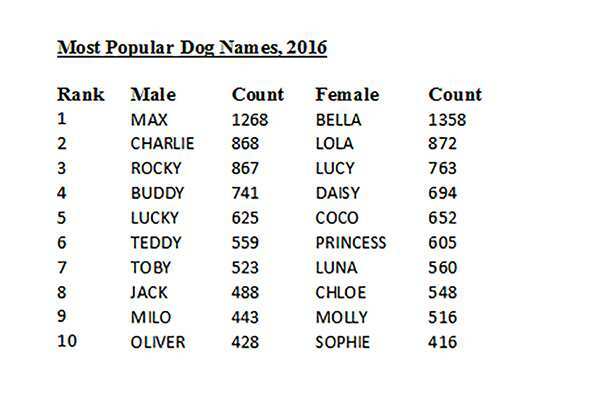 Those names have emerged as the most popular dog names in the city for the second year in a row! The Health Department's dog license records showed that in 2016, 1,358 Bellas were registered, followed by 1,268 Maxes, 868 Charlies and 652 Cocos. 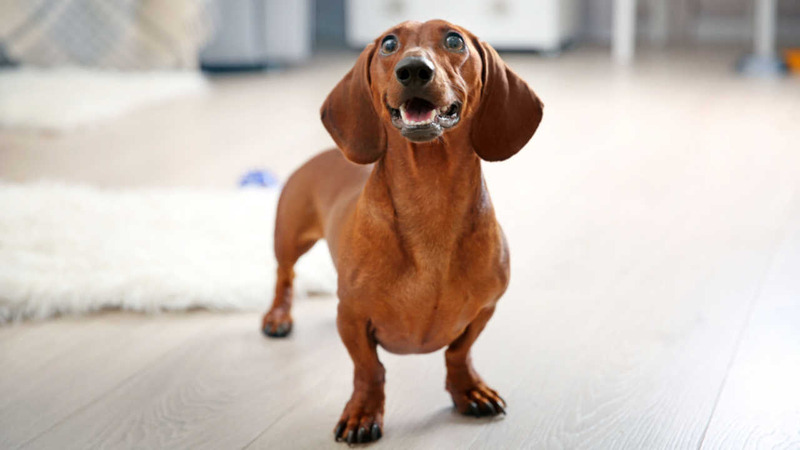 There are also several interesting patterns: New Yorkers like to name their dogs after fruits, vegetables and spices, such as Ginger, Pepper, and Olive. Dogs were also named after other animals - there were 308 Bears, 104 Tigers and 75 dogs named Moose in 2016. There is also a map of unique dog names by neighborhood.